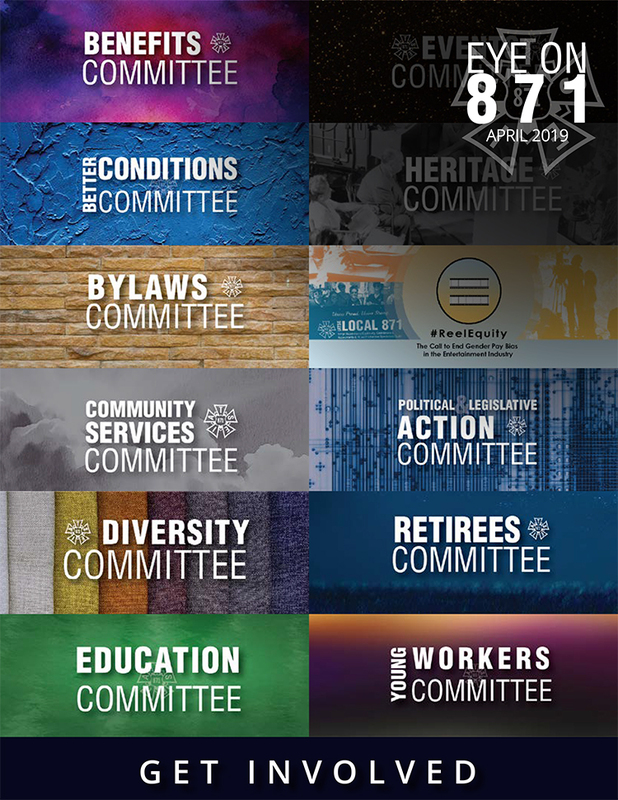 Local 871's activist efforts advocate for people both within the entertainment industry and the general working population to keep us all safer, healthier and able to enjoy a better quality of life. Better wages. Health coverage and Pension plans. Learn about what unions can do for you. Interested in getting an Availability List? Need to clear someone for work? Email us at office@ialocal871.org.